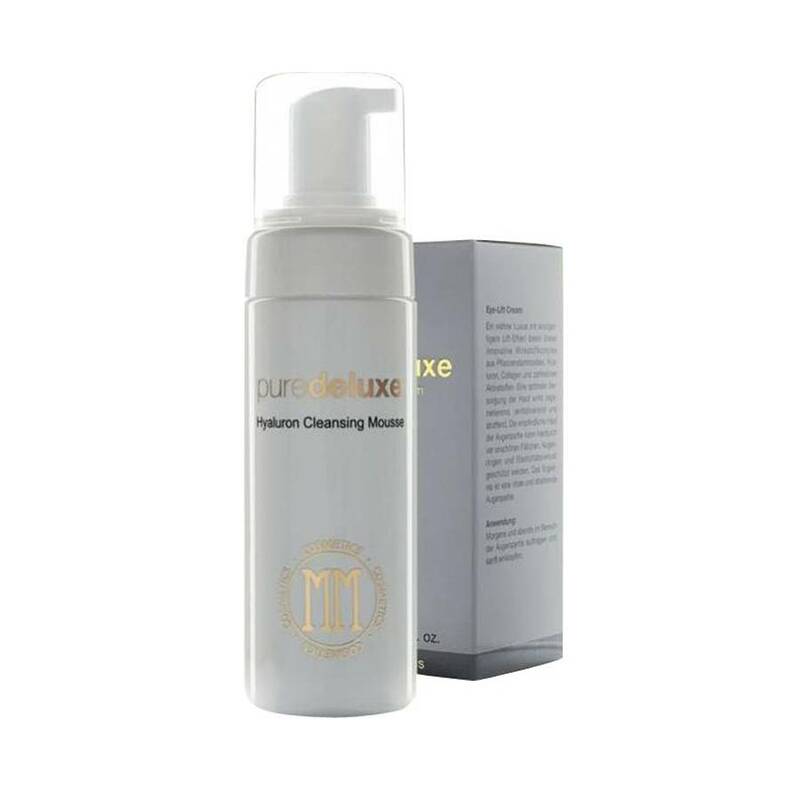 The Hyaluron Cleansing Mousse cleans the skin in a gentle way and nurtures it with valuable hyaluron. Pores get cleaned effectively. The mousse gives a pleasant fresh feeling directly after the usage. Application: In the morning and evening apply a small amount on your face. Rinse thoroughly.